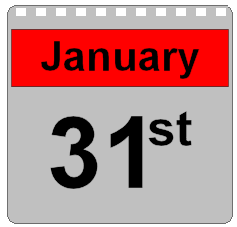 Your Self Assessment Tax Return must have been completed online by the 31st January. If you miss this date, you will be automatically fined. Founded in 1992, Abacus has grown to become a competitive firm of Accountants acting for businesses across the whole of the UK. Serving small and medium sized businesses, we are able to focus our efforts on ensuring you get the very best possible service. We have a wealth of experience in all areas of Accountancy from the very basic preparation of a small set of business accounts to the deepest intricacies of a HM Revenue & Customs in-depth investigation. You can expect the very best attention to all normal services you would find within any accountancy practice as well as the additional, and invaluable free advice facilities which are also available to you. At Abacus, we have dedicated personnel in different fields within Accountancy which include Self-assessment tax, payroll, VAT, bookkeeping, accounts preparation, tax rebates, projections, forensic accounting, enquiries & in-depth investigations and much more. Are these resources going to cost you more in accounting fees? No, absolutely not. We remain committed to ensuring that accounting fees remain as low as possible and believe that our tariffs are lower than mainstream Accountants across the UK. We value your business and we would like you to value ours. From beginning business in the humble surroundings of a back garden shed, Ian has brought Abacus forward to be a national presence in the field of Accountancy. Moving forward with modern day business and industry, Ian has propelled Abacus into a frontline forerunner in the field. 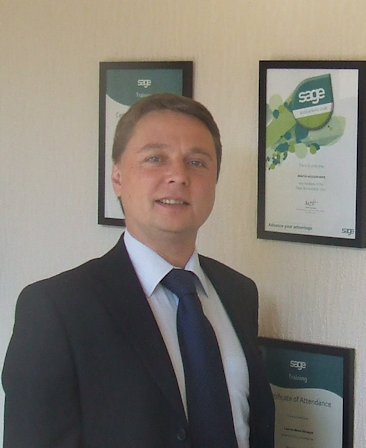 With a background in the legal profession, one of Ian's strongest developed fortes is defending businesses against in-depth investigations and enquiries of HM Revenue & Customs. With a remarkable success rate of (to date) 100%, HM Revenue & Customs have, on every occasion, either withdrawn their claims or agreed a mitigated settlement. and receive a free gift on us. No catch, just a thank you. If you have forgotten your username or password, click the drop-down link at the side on the Log in Button. Once logged in you can access the Client Portal menu at the top right.